The Food and Drug Administration of the United States has approved a pathbreaking gene therapy treatment for a form of inherited blindness. This is the first of any such treatment for a genetic condition approved in the US. 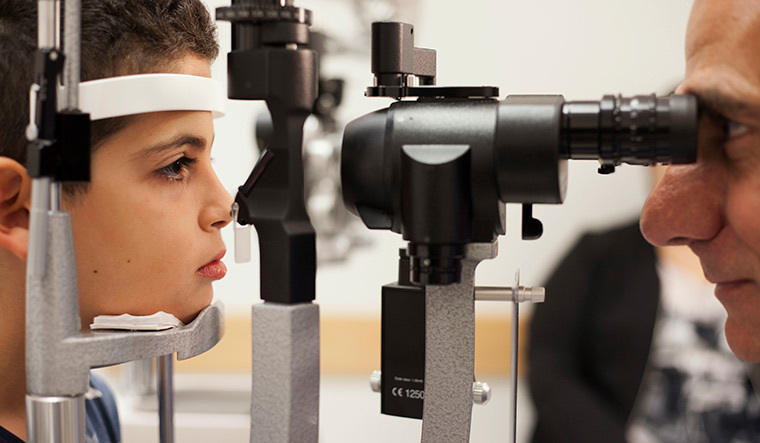 Named Luxturna, the gene therapy treats a condition called Leber’s congenital amaurosis (LCA) wherein people have two faulty inherited copies of the RPE65 gene. The therapy replaces these faulty genes with normal versions, thus erasing the mutations’ harmful effects. A single injection in each eye is enough to improve lost vision. In addition to being the first gene therapy for reversing blindness, Luxturna is also the first AAV (Adeno-associated Virus) viral vector product approved for clinical use in the United States. AAV is a recombinant or a genetically engineered virus, which in humans does not cause any significant disease. Manufacturing the gene-carrying virus and injecting that first patient was done at Children’s Hospital in Philadelphia by Maguire.